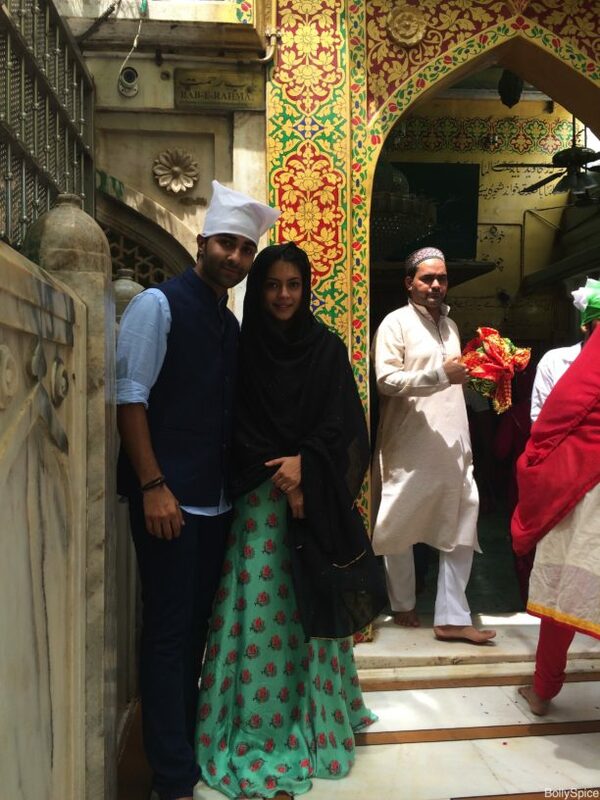 Qaidi Band stars Aadar Jain and Anya Singh, the excited, young and talented new actors being launched by Yash Raj Films, visited the holy Ajmer Sharif dargah while promoting their debut film. This dargah, dedicated to Khwaja Moinuddin Chishti, is considered a pilgrimage spot that makes any wish come true by countless people across the world. People come from all around India and also the world to seek blessings here. 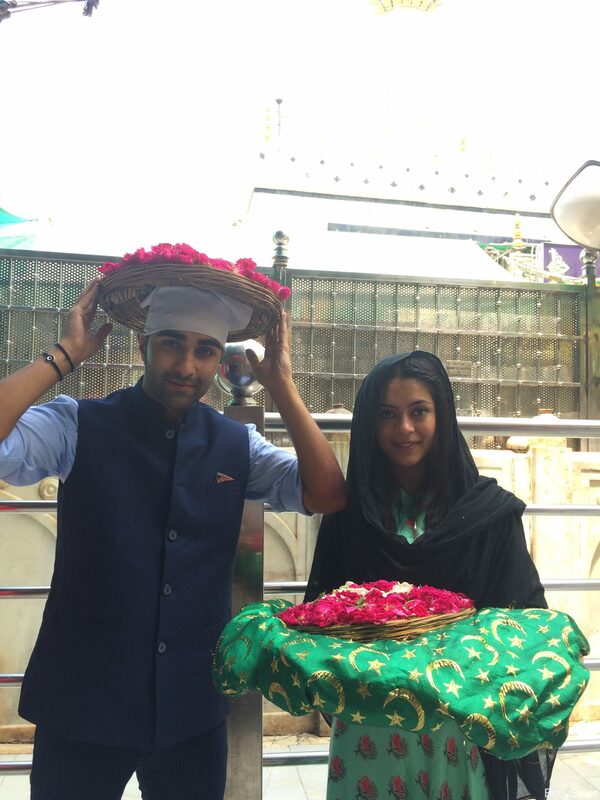 A film woven around a powerful story and riding on the promise of performances, Aadar Jain and Anya Singh are revving up to their release this Friday, 25 August. 15 queries in 0.542 seconds.